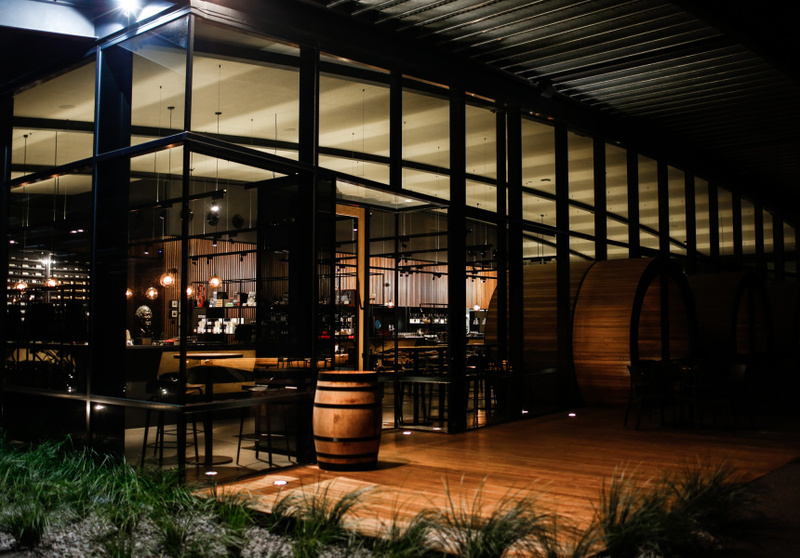 It was quite the coup when Levantine Hill vineyard secured Teage Ezard to run its in-house restaurant. 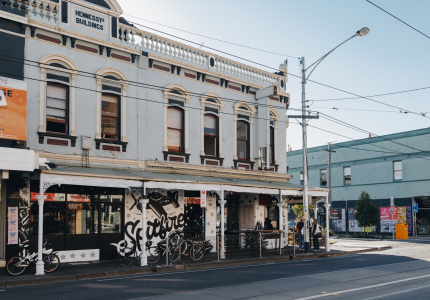 The renowned chef already had kitchens in Melbourne (Ezard) and Sydney (Black by Ezard), which he still operates to this day. This Coldstream outpost takes advantage of the top-tier local produce, turning it out for lunch and dinner (Saturdays only) in a fine-dining atmosphere. There are five courses at lunch and eight at dinner. Head chef Aaron Duffy executes the menu designed by Ezard. 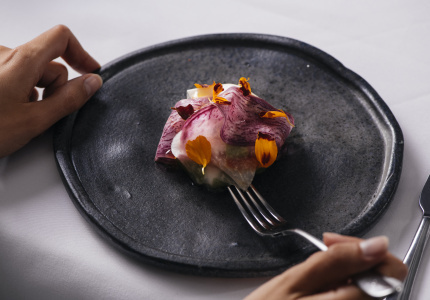 Notable dishes include the goat’s cheese ravioli; pork belly with pieces of apple so tiny you’re not sure what you’re eating; and chicken liver paté with brioche and radicchio. Vegetarian options are available. Opt for matching wines and try not to be overwhelmed. 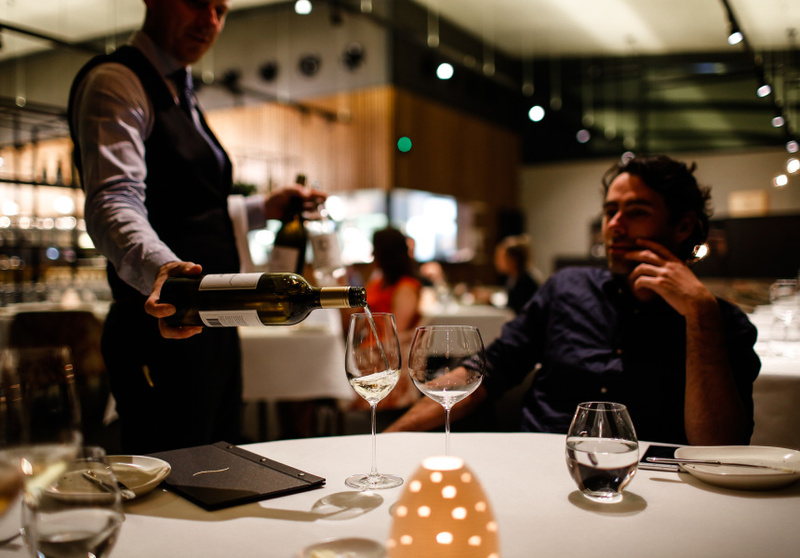 They’re the headliner at Ezard (a rare case where food plays second fiddle) – take your time and you may find yourself with four glasses in front of you. The breathtaking building is designed by Fender Katsalidis, the same architecture firm which conceived Hobart’s MONA. On one side of the restaurant is a long, elegant bar. On the other, a line of circular, barrel-shaped timber booths. Floor-to-ceiling windows look out onto the Levantine Hill estate. 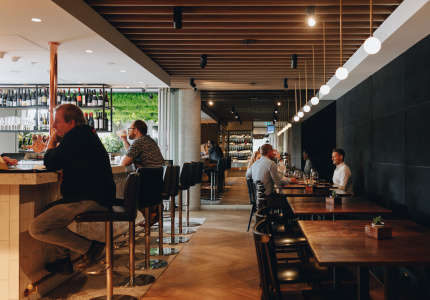 Ezard is now hiring. 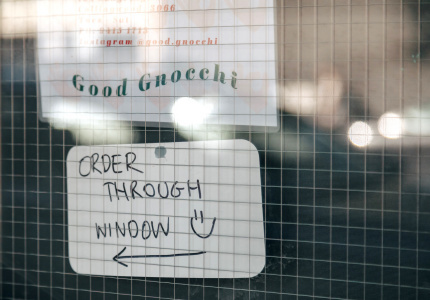 Find out more on Scout, Broadsheet's new employment website. 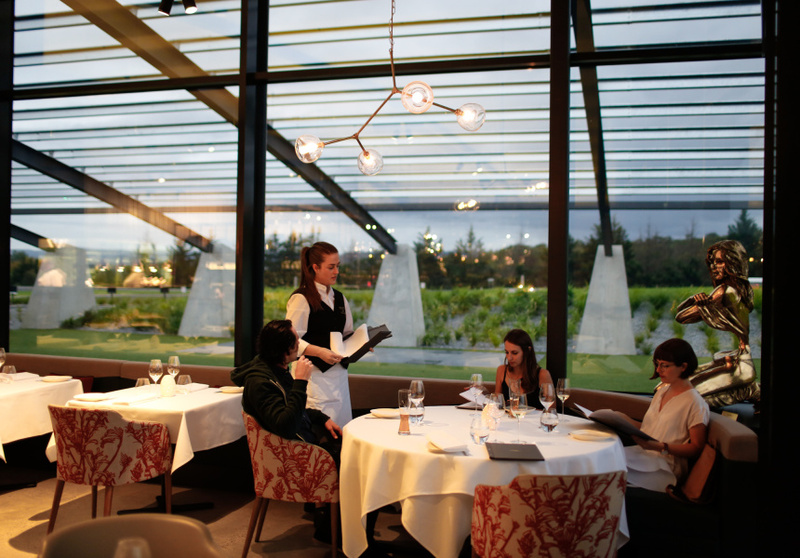 Explore the Yarra Valley further in our detailed Out of Town to the Yarra Valley guide.